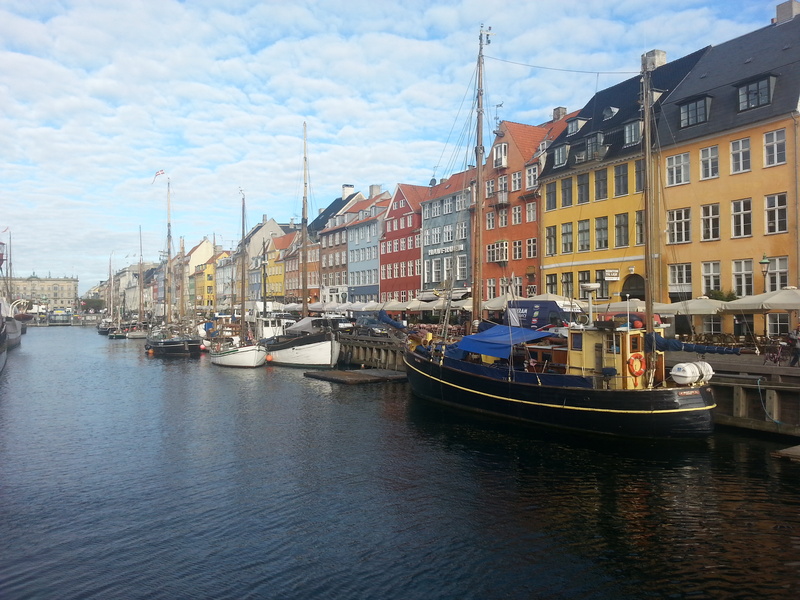 Upon our return to Copenhagen, we would have a few hours before our flight. NCL does offer a tour of the city with drop-off at the airport, but for flights leaving 3:00pm or later. Our flight was at 2:00pm. Our friends had flights that were even later, so we thought we’d attempt to arrange a tour that would accommodate all of us (including dropping one person back at the ship). The original prices we were quoted were extremely high. The first quote was for €1,600 and the second for €1,425. CRAZY. Needless to say that idea fizzled out! 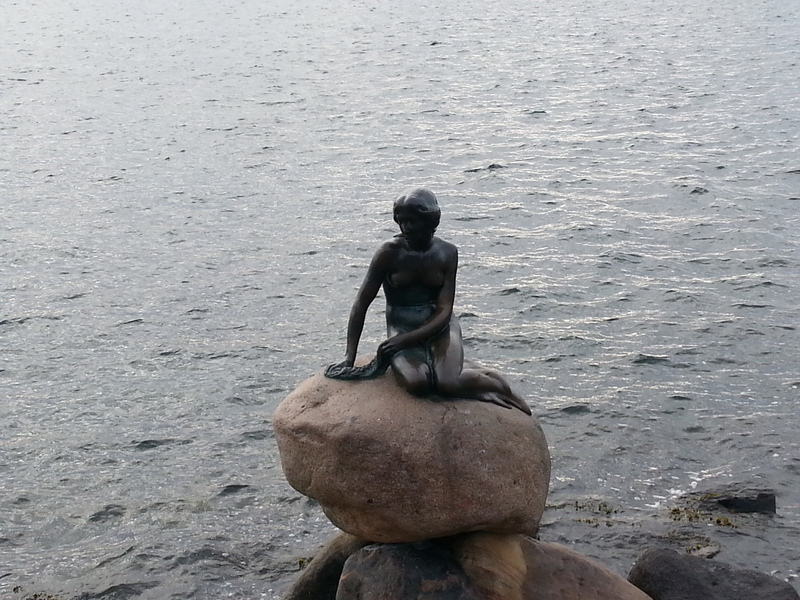 So I started looking for a tour for just the two of us and found a tour through Tours By Locals for a 3-4 hour tour of Copenhagen with a drop off at the airport for $390. That price wasn’t too bad considering the other quotes we were getting! In the end, six of us went on that tour, which lasted about 3 ½ hours, then the others for continued off on a separate tour for them that included a coastal town and a stop for lunch (additional cost). Final price for all of it was $740. Much better than 1600€ and saved us from sitting at the airport for 5 hours! The way Tours By Locals works is you ask for a quote via their website and the tour guide that handles the tour you’re interested in will contact you (if, like us, you’re booking a private tour). Once you’ve reached an agreement, you put your deposit down with Tours By Locals. The tour guide confirms your booking, at which time you receive the full name of the guide and their contact information. In our instance, Ivan was our guide, and he was terrific. He was very patient as I acted as the go-between between him and the rest of my party (arranging their tour after we were taken to the airport) and was at the pier at 8:30 on the dot as promised. The tour was very good. He first took us to the Little Mermaid…as it’s a must and going there right away meant we had her to ourselves for a few minutes anyway! 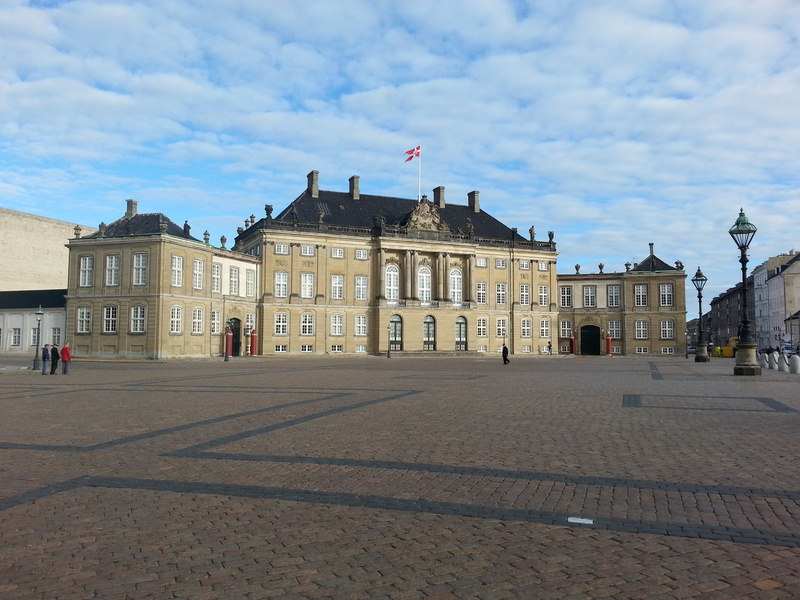 We drove all over the place with frequent stops for photos, including a stop at Amalienborg Palace and Nyhavn. Ivan explained history in full detail as we went and answered all questions. DH and I were dropped off at the airport just before noon and our friends continued on (and they seemed very happy with the rest of their tour). I absolutely recommend a tour with Ivan if you find yourself with a little time to kill in Copenhagen, but not enough time to roam about on your own. My short visit to this lovely city definitely made me want to come back for a few days to explore further…perhaps when we do the Baltic’s Capital cruise that sails round trip from there?